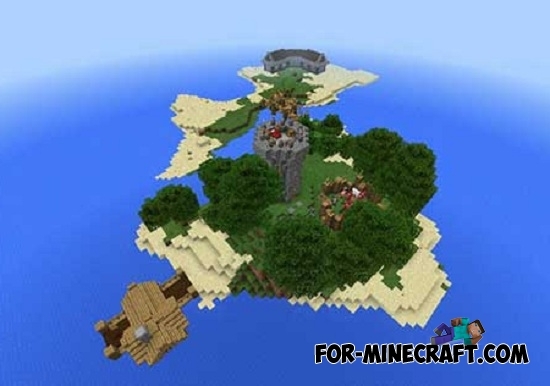 Craftica Island map sends you to the island of medium size which is a separate game world. 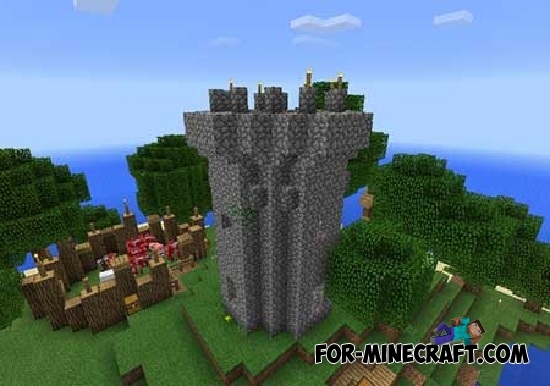 There are many interesting buildings some of which are medieval castles, towers and fortresses. 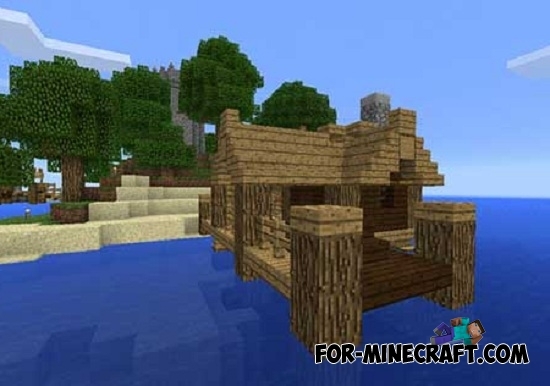 Exploring its territory you will find a small bay with a pier, and a fortress with observation towers, farm, fisherman's house, a bridge, stables and even a portal to another world. 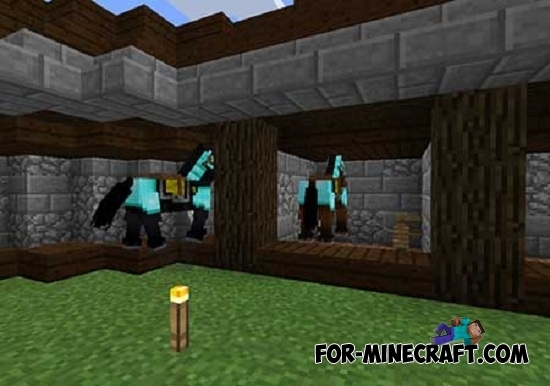 The author has constructed various mechanisms everywhere which are made of redstone. You can find them, step by step exploring the map. Many interesting things you'll find under the water where there is a surprise from the author.